Hello dear friends, from all over the world. We are delight that you visit our website and we will be glad to to be usefull to you. Our hostel is established at 2003 with purpose to propose different expirience in heart of Sofia, capital of Bulgaria. And a great opportunity to make new friends from all over the world. 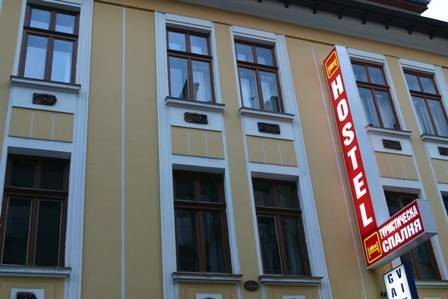 The Hostel have 15 rooms with 2,3,4,5 beds in it.In total we have 60 beds. All the rooms have satellite TV and common bathroom and toilet.Our reception is open 24 hours for you, where you can get all information you need fom our friendly staff. Welcome in our TS Hostel and become a member in our big family. Copyright © T.S. Hollidays ltd.